Lucinda was born in Beare Green, grew up in Great Bookham and has recently returned to Dorking where she lives with her partner on a farm with their two dogs and chickens. Having grown up locally, Lucinda is very familiar with the area. Throughout the years, Lucinda has had a variety of different positions but has always had a keen passion in property and working with people. 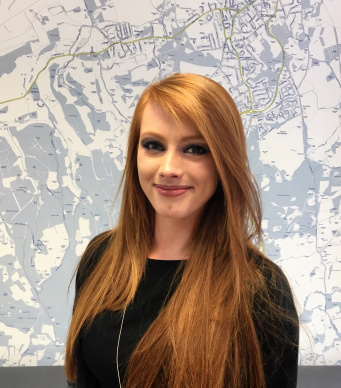 Her main role in the office is administration but she also loves to get involved with viewings and attends all team visits to make sure she knows about every property.